« sunday survey: just kiri-ous… can maria be the real deal? This entry was posted on October 24, 2010 at 11:39 am and is filed under advertising, nick mccarvel, sport & style, sports business. You can follow any responses to this entry through the RSS 2.0 feed. You can leave a response, or trackback from your own site. 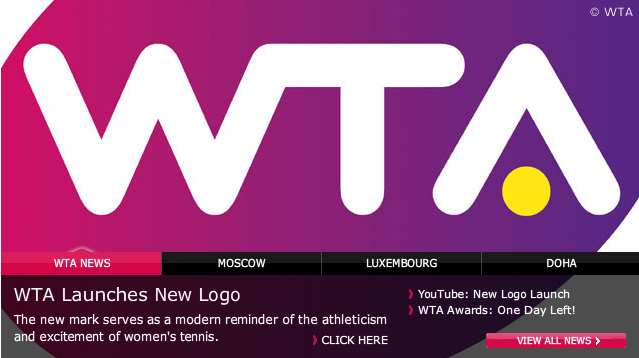 Someone referred to it as “the purple egg of WTA fertility,” haha.